This has been a long week for me. I’ve been struggling with a combination of migraine and headache pain, probably from the impending season change. My head just doesn’t do well with 20 degrees and snow one day and 50 with rain the next. 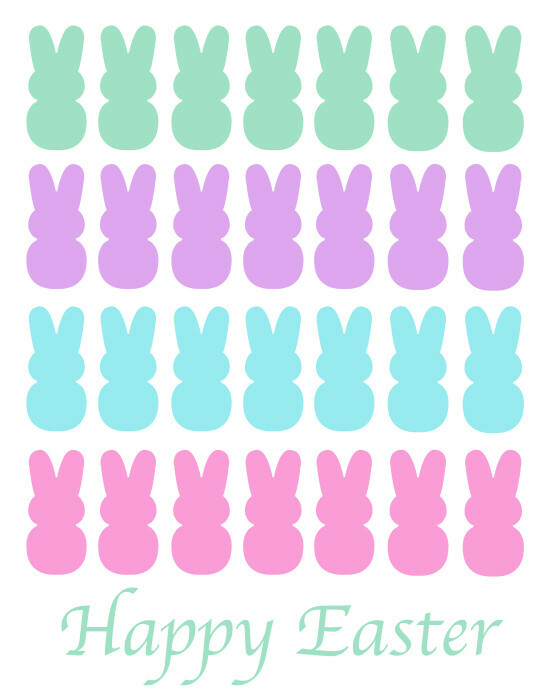 All this means I didn’t make the cute spring sign I was planning on sharing with all you today. Instead, I decided to work with one of my most popular printables from last year to offer you all a cleaner version (my skills have improved since last year), more colors, and a couple new designs! 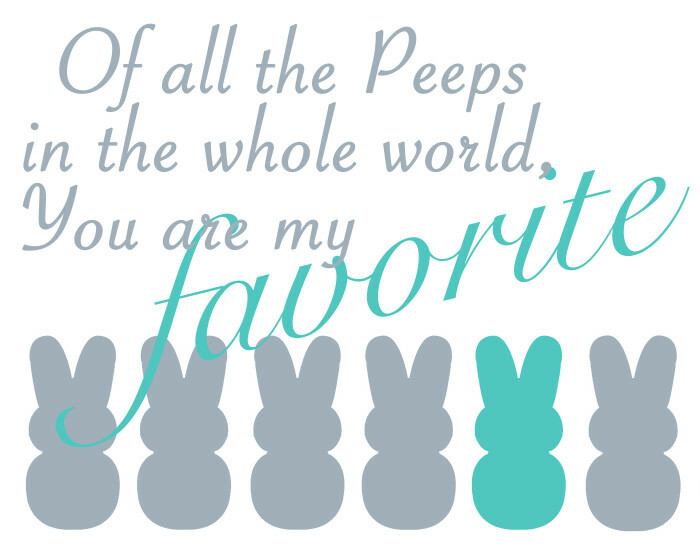 So here we are again with Easter Peep Printables! This was the original Peep Print from last year. I will definitely be printing to frame in my own house again, though I ‘m not sure what color I will go with this year. Maybe purple? 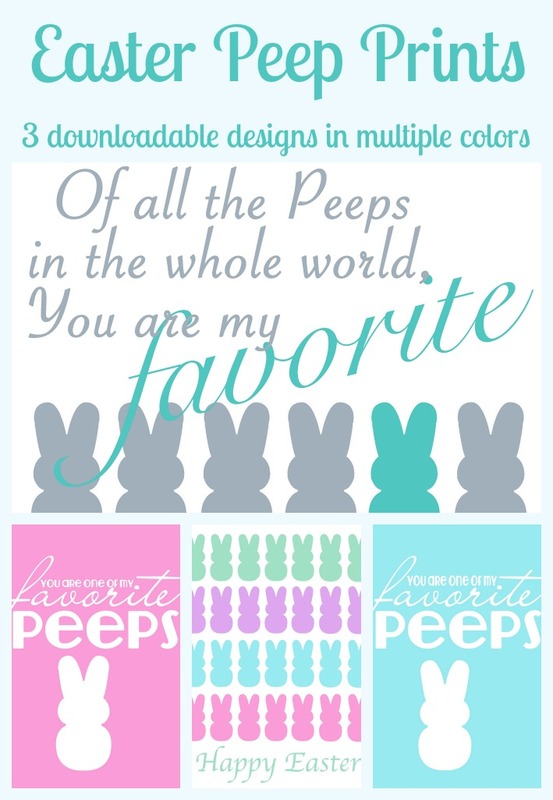 When you head on over to the folder to download, you will find 9 colors to choose from! Besides the new colors, I definitely felt we needed some new designs, too. You can download all the selections for your personal use through this folder. 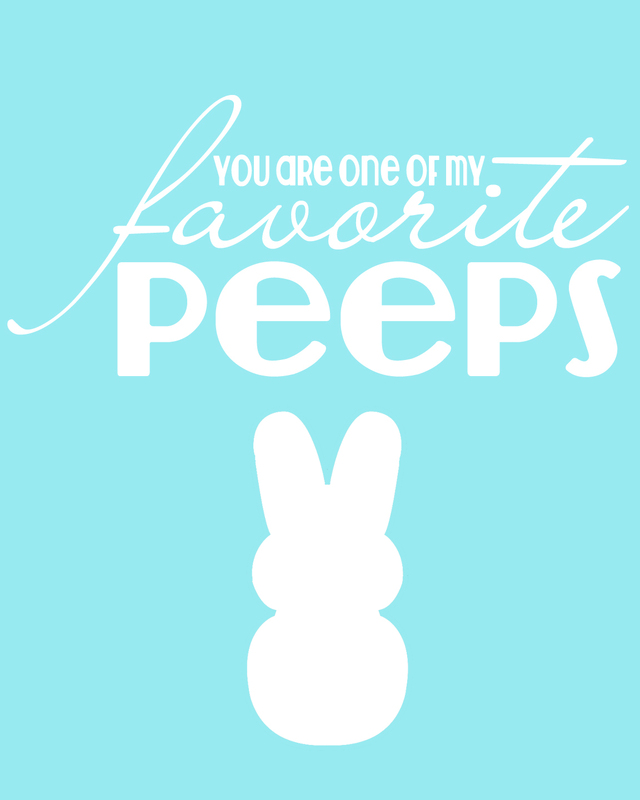 Last year, someone printed the “you are one of my favorite peeps” design as tags for neighbor gifts. I thought it was so sweet! So get creative and share any fun projects with me so I can highlight your awesomeness. Are you a Peep fan? Cute, I think I need to pin this! It would be great to sneak in a lunch box!